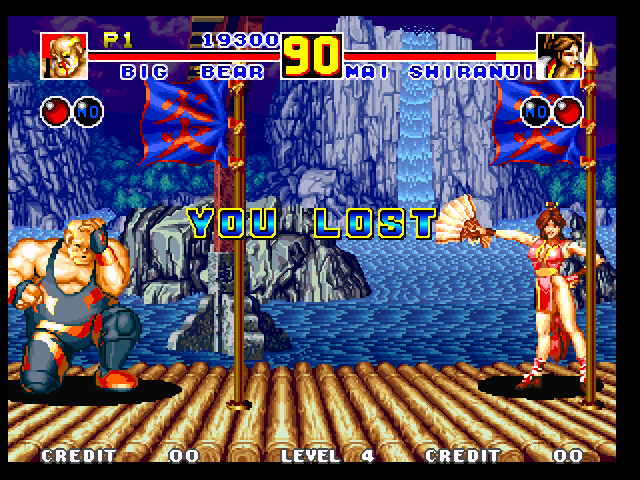 You may have played Fatal Fury - King Of Fighters from our Blog. And it is Fatal Fury 2 - King Of Fighters. It means it is next version of Fatal Fury. It is better than the First version. And if you are interest of it's second version. Then this post for you. 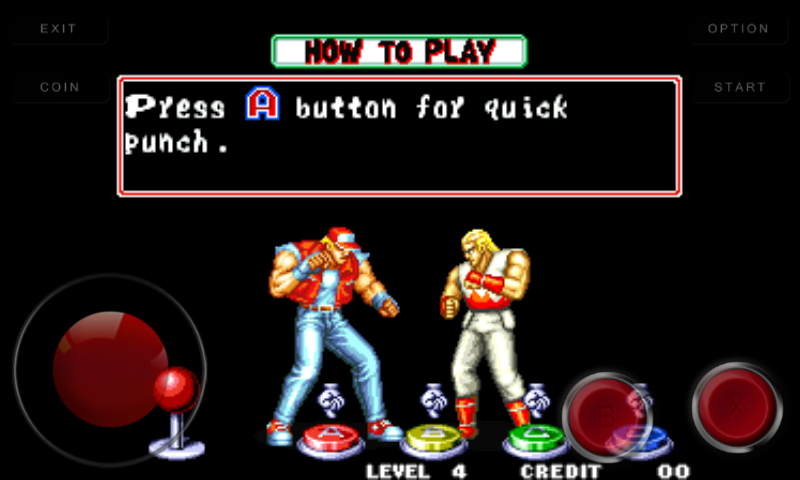 Just follow the simple instruction to play Fatal Fury 2 in Computer and Android. 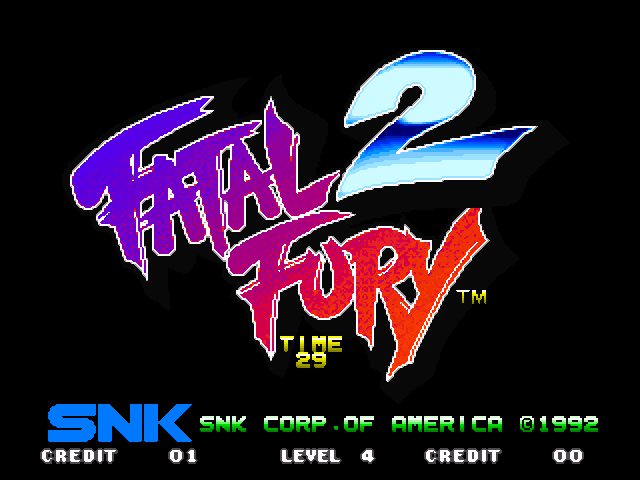 Free Download games " Fatal Fury 2 - King Of Fighter "
You may have played Fatal Fury - King Of Fighters from our Blog. And it is Fatal Fury 2 - King Of Fighters. It means it is next version of Fatal Fury. It is better than the First version. And if you are interest of it's second version, Then this post is for you. 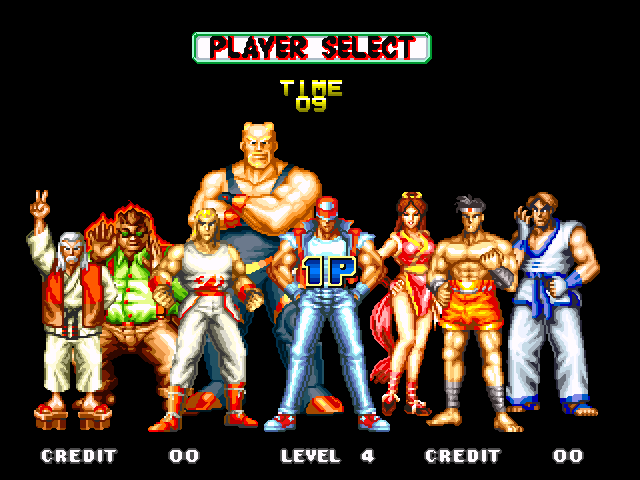 The character roster consists of eight selectable characters: Terry, Andy and Joe from the original Fatal Fury, plus five new playable characters. After defeating all eight playable characters in the single player tournament (including a clone of the player's character), the player faces four non-playable boss characters. Terry Bogard - He is ann American Street Fighting Champion from Southtown. Andy Bogard - He is Terry's younger brother and koppōjutsu practitioner. Joe Higashi - He is a Japanese Muay Thai champion. 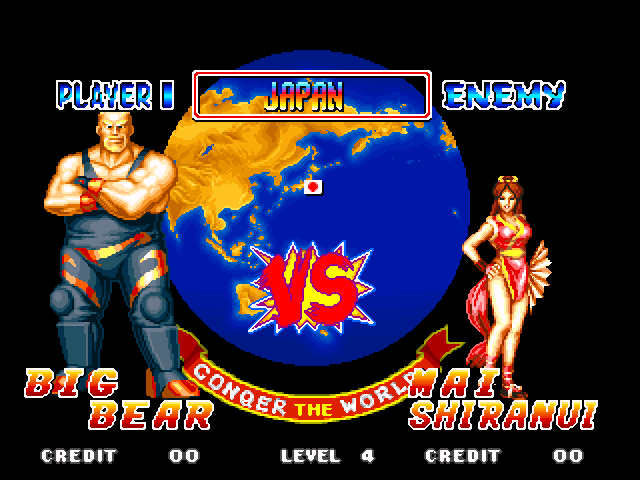 Big Bear - He is an Australian wrestler formerly known as Raiden (from the first Fatal Fury). Jubei Yamada - He is an elderly Japanese judo master once known as "Yamada the Demon" during his youth. Cheng Sinzan - He is an obese master of taiji from Hong Kong seeking to open his own training hall. Kim Kaphwan - He is a taekwondo master from Korea. Mai Shiranui - His daughter of the head of the Shiranui ninja clan and Andy's love interest . Billy Kane - He is a staff fighting master from the UK seeking revenge on the Bogard brothers and Joe. Axel Hawk - He is a retired heavyweight boxing champion seeking to make his comeback. Laurence Blood - He is a former matador who uses a fighting style based on his bullfighting methods. Wolfgang Krauser - He is a German nobleman seeking to defeat the men responsible for Geese's downfall. All the player have there different Combo and Different Super. So you will never be Bored with this Game. To know more about Fatal Fury 2 - King Of Fighters you may Visit Wikipedia Free Encyclopedia, Search in Google Search Engine and you can visit Developer's Website. 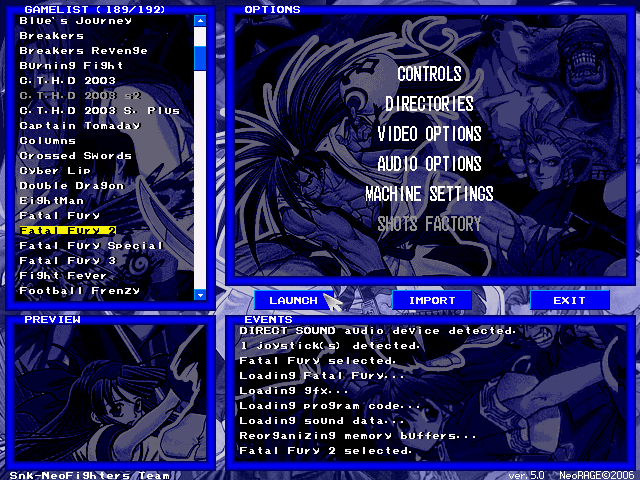 There is 8 Playable Player is Fatal Fury 2, Select 1 Player from them. I have choose my Favorite Player, What's your ? 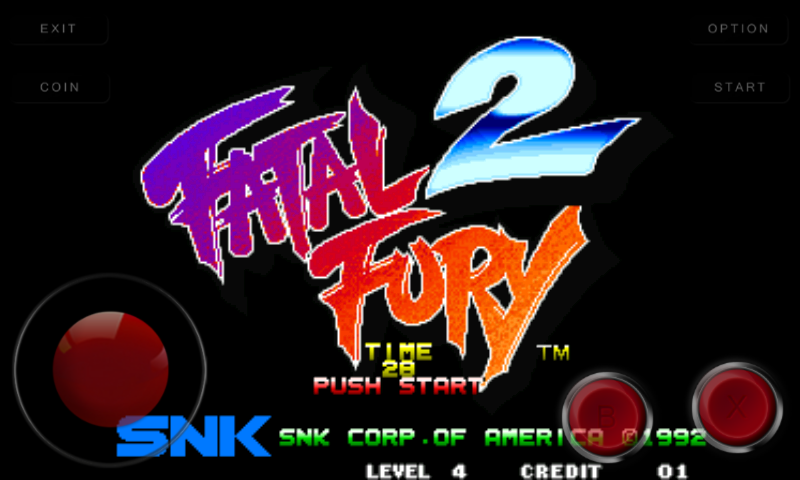 Now enjoy Fatal Fury 2 - King Of Fighters in your Android. If you can't download and play the Fatal Fury 2 - King Of Fighters Game in your Computer and Android, also if you can't understand the instruction follow this tow post. Those post is made with Screenshot and You Tube video so you haven't suffer and you will be success.